The company, which also owns furniture brands Sofa Workshop, Dwell and Sofology, has gone live with MHR’s cloud-based iTrent solution as part of a project to replace its legacy systems with new digital methods of working to support the engagement of 4,300 employees across the group. 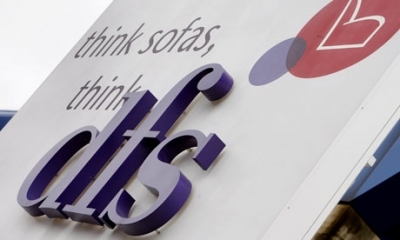 DFS has also devolved many tasks, including its sickness and holiday management schemes via new self-service functionality to increase engagement amongst employees and managers. Scott Fishburn, chief people and transformation officer at DFS, said: “Investing in iTrent has significantly accelerated our payroll and People Services processes, which over time are expected to achieve substantial time and cost savings, while bringing together our core business processes in a single system provides us with greater transparency across the group.